Back-to-school time typically brings a bit of anxiety mixed with excitement about the upcoming year. 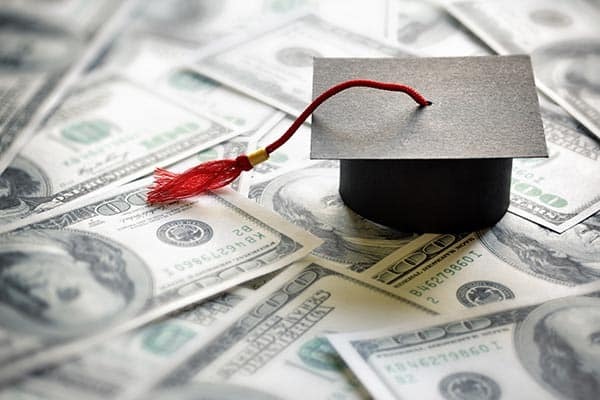 For parents, it may bring some level of apprehension as they contemplate the cost of their children’s future college education. 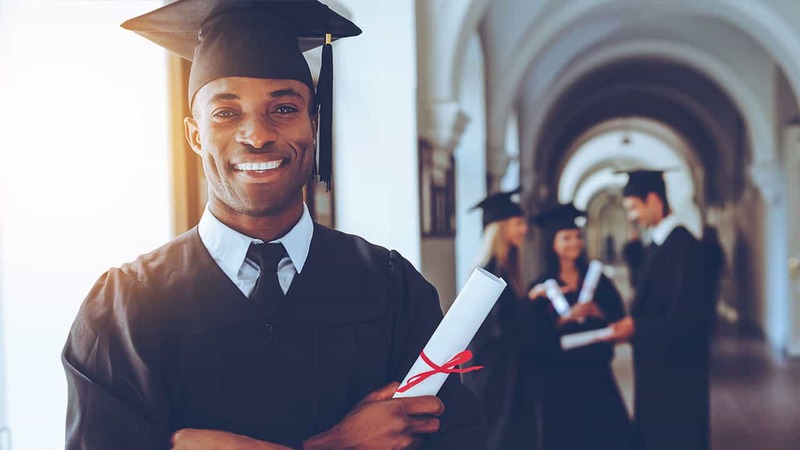 It is very important to begin saving sooner rather than later, and at Murphy Wealth we can recommend investment and accumulation strategies to help you pay for your children’s or grandchildren’s education. Contact us now to discuss strategies for education funding.